Aortic regurgitation occurs when a fraction of the blood ejected from the left ventricle into the aorta during systole flows back into the left ventricle during diastole. The onset may be acute or chronic depending on etiology, and can be categorized as mild, moderate, or severe (Table 1). This backflow of blood results in both volume and pressure overload of the left ventricle leading to increased left ventricular work. Volume overload can, over time, lead to left ventricular dilation and hypertrophy. Although many patients with aortic regurgitation remain asymptomatic for many years, significant aortic regurgitation can eventually lead to congestive heart failure. Echocardiography plays a valuable role in the assessment and management of patients with underlying aortic regurgitation. Echocardiographic assessment of patients with aortic regurgitation involves assessment of valve morphology, the aortic root, the degree of aortic regurgitation, and assessment of ventricular size and function. To evaluate the patient with aortic regurgitation, it is important to first investigate the morphology of the aortic valve and adjacent structures (including the aortic root) followed by an assessment of the impact of aortic regurgitation on left ventricular geometry and function. Doppler measurements provide semiquantitative and quantitative assessment of the degree of severity of aortic regurgitation. Both transthoracic and transesophageal echocardiography may be used to evaluate and quanti-tate the severity of valvular dysfunction. 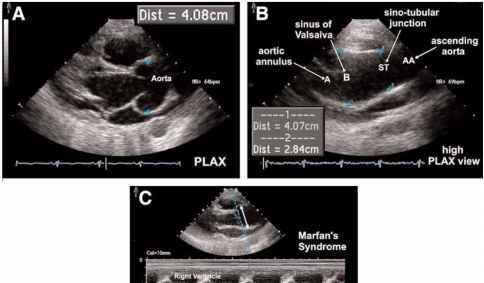 • Ventricular septal defect may have a normal aortic annulus and aortic sinuses, but destruction of valve leaflets can ensue, leading to aortic valvular dysfunction (Fig. 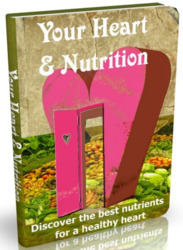 4; please see companion DVD for corresponding video). In those patients with degenerative aortic valve disease, combined abnormalities of the annulus, sinuses, and leaflets may provide the anatomic basis for aortic regurgitation (annulo-aortic ectasia). 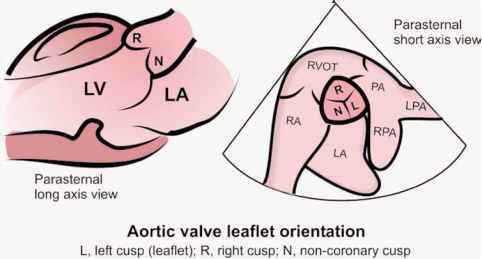 Patients with congenital heart disease such as a ventricular septal defect (especially the membranous and peri-membranous varieties) may have an anatomically abnormal relationship between the left ventricular outflow tract and aortic valve leading to aortic regurgitation (Fig. 1). A small proportion (1-2%) of the total adult population has bicuspid aortic valves (Fig. 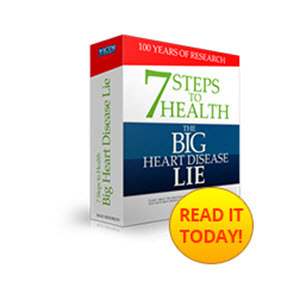 5; please see companion DVD for corresponding video). These valves often lead to stenosis, regurgitation, or both, owing to abnormal leaflet architecture and coaptation. Bicuspid aortic valves are associated with dilatation of the aortic sinuses. Patients with aortic dilatation owing to hypertension often develop aortic regurgitation, usually with a central regurgitant jet. In addition, some human lymphocyte antigen (HLA) types (e.g., HLA B27) are associated with an increased risk of root dilatation leading to aortic insufficiency. The parasternal long-axis view is used to measure the left ventricular outflow tract, aortic annulus, and aortic sinuses. Leaflet thickening and prolapse can be visualized from this imaging window. A congenitally abnormal valve should be strongly suspected whenever markedly eccentric leaflet coaptation is seen in parasternal views. Color jet width (see "Doppler Echocardiography Evaluation of the Patient With Aortic Regurgitation" section) is also measured in this view. Parasternal short-axis images are the optimal views for identifying leaflet morphology (tri-cuspid vs bicuspid or quadricuspid). Vegetations may appear as masses attached to the valve leaflets that may prolapse into the left ventricular outflow tract. Endocarditis can cause valve leaflets to perforate, becoming evident as color flow abnormalities that indicate leaflet perforation. In patients with aortic regurgitation, the dimensions of the aortic annulus, aortic sinuses and sino-tubular junction should be recorded, and the presence or absence of valve thickening and other congenital abnormalities should be noted. Over time, aortic regurgitation can lead to progressive left ventricular dilation and eccentric left ventricular hypertrophy. Left ventricular dilation is influenced by the degree and duration of regurgitation. In chronic regurgitation, therefore, it is uncommon for a patient with severe aortic regurgitation to have normal left ventricular chamber dimensions. Most patients with significant aortic regurgitation develop left ventricular dilation prior to developing left ventricular systolic dysfunction. The extent of left ventricular dilation predicts the need for subsequent aortic valve replacement. Women with aortic regurgitation tend to have smaller ventricles for the same degree of aortic regurgitation compared to men. For this reason, chamber dimensions should be indexed to body surface area. Left ventricular size and function can predict outcomes and/or need for surgery (e.g., an end-diastolic diameter of 80 mm and an end-systolic diameter >50 mm). 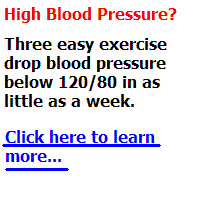 An indexed end-systolic diameter (>25 mm/m2) is a useful cutoff in both men and women. A left ventricular ejection fraction less than 55% and changes in ejection fraction on exertion are also predictors of outcomes in aortic regurgitation. Careful measurements of left ventricular end-diastolic and end-systolic dimensions as well as ejection fraction, therefore, are important components of evaluating patients with aortic regurgitation (Fig. 6A,B). These dimensions are typically measured from the parasternal long-axis view, from which the ejection fraction may can be calculated, or alternatively from volumes obtained using apical windows (see Chapter 4). Fig. 1. Anatomical relationships of aortic valve and leaflets on two-dimensional echocardiography. Fig. 2. 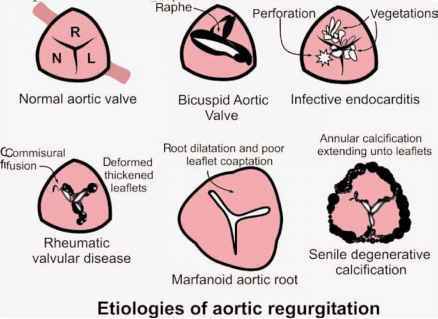 Sketch illustrating various etiologies of aortic regurgitation. Aortic regurgitant flow leads to rapid increase in left ventricular diastolic pressure. When this exceeds left atrial pressure, the mitral valve closes. Premature closure of the mitral valve and other echocardiographic signs of left ventricular overload may be evident (Fig. 7). Because aortic regurgitation hemodynamically overloads the left ventricle, it leads to an absolute increase in left ventricle ejection fraction. Patients whose ejection fraction falls below 55% have depressed left ventricular systolic function. This may be partly reversible if aortic valve replacement is undertaken within 6 mo of the devel opment of systolic dysfunction. For this reason assessment of systolic function is an important component of the echocardiographic examination in aortic regurgitation. Which leaflets of the aortic valve do you seen on the left parasternal views? What is an aortic valve root? Which leaflets do you see in parasternal long axis? Which aortic cusps can you see in PLAX?